A Destination Tour vs. A Combination Tour. 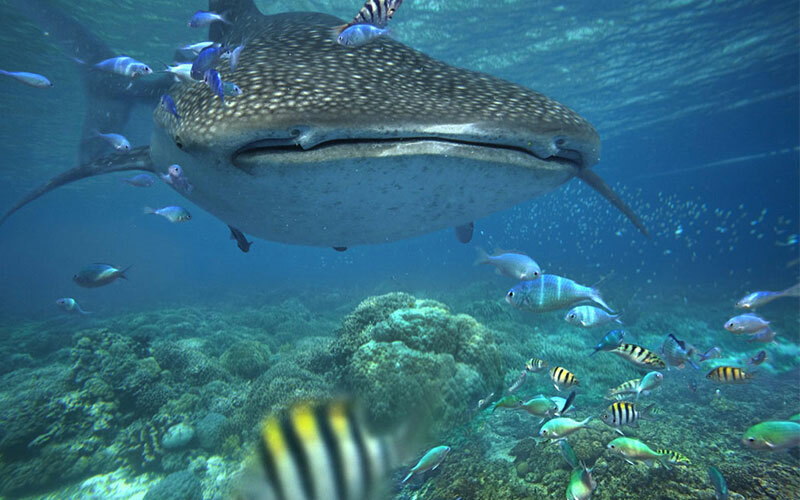 Dive The Big 5 offers divers and non-divers two different types of tour combinations from which to chose, and which covers all the diving options in South Africa and Mozambique. 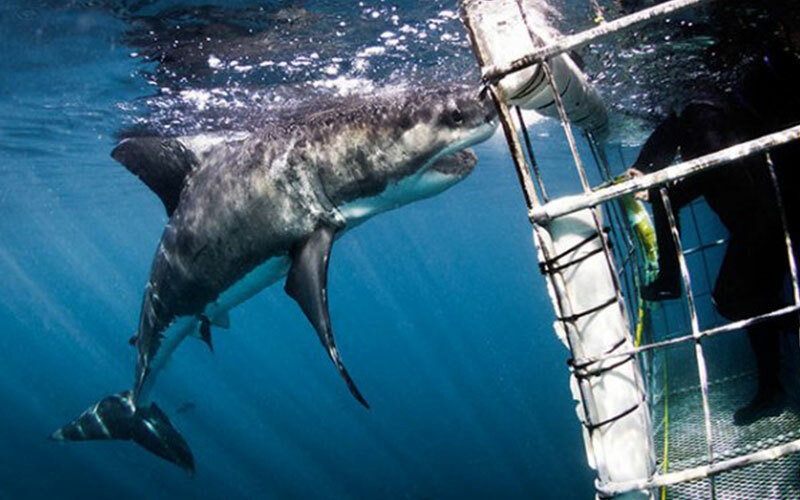 A 1-day destination, such as is the case for a 1-day Great White Shark cage out of either Simon’s Town or Cape Town. 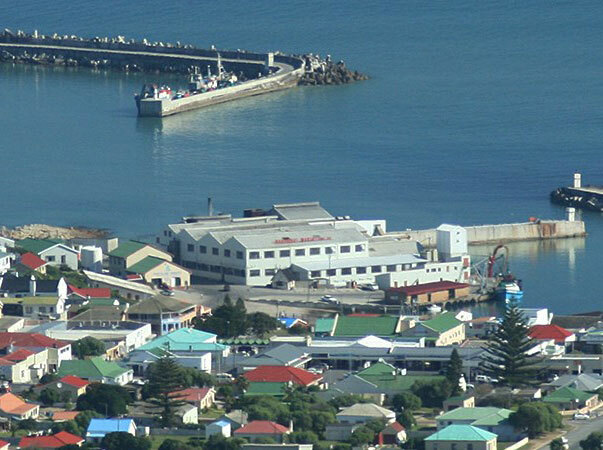 A 3-night / 3 day Great White Shark cage dive out of either Simon’s Town or Gansbaai. A 5-night / 8-Shark dive whilst being based in Shelly Beach, diving the world famous shark diving destination of Protea Banks. 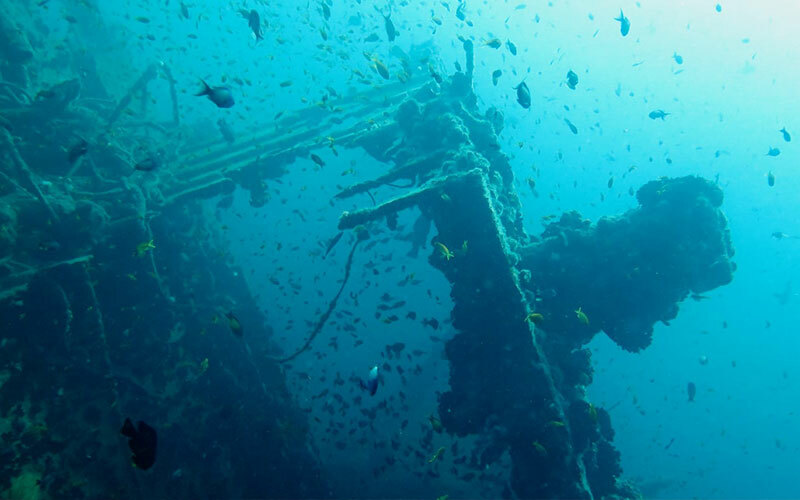 A 5-night / 8-Shark / reef/wreck dive, whilst being based in Umkomaas, diving South Africa’s second most popular dive destination – Aliwal Shoal. 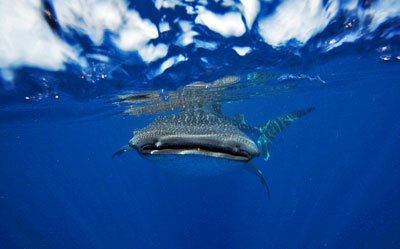 A 5-night / 8-tropical, coral reefs dives on Sodwana Bays 2-Mile Reef. Sodwana Bay offers the southernmost tropical coral reefs diving in the world, even more south than Australia’s Great Barrier Reef. 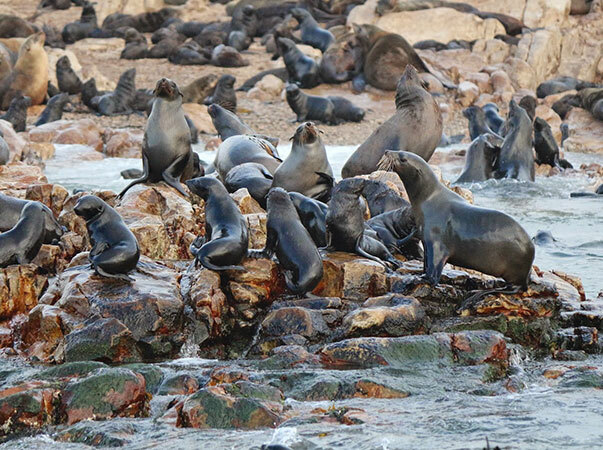 South Africa’s most popular dive destination. Sodwana is 1/10th the size of the Great Barrier Reef. Any number of days can be added to all of the above “destination” itineraries. See the costings at the end of each itinerary. 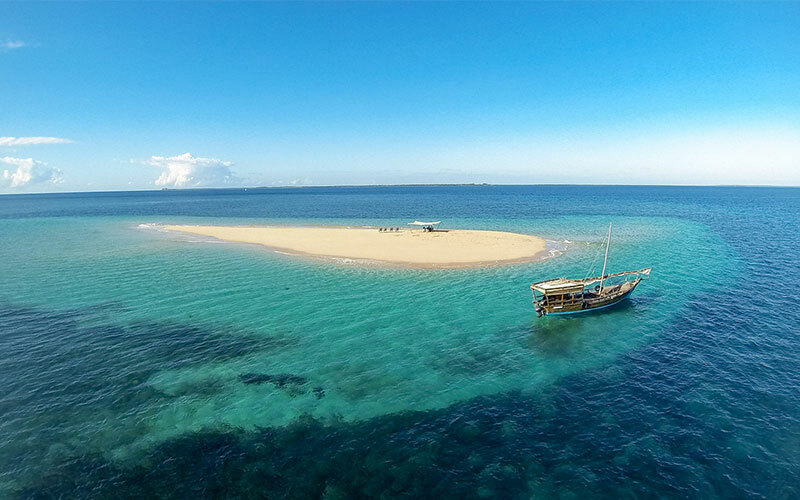 All of the above tours are fully inclusive of: All transfers; all accommodation in double/twin, en-suite, air-conditioned rooms, on a bed and breakfast; all dives as indicated in the itinerary; the option of full equipment hire or tanks, weights & air; all government taxes. 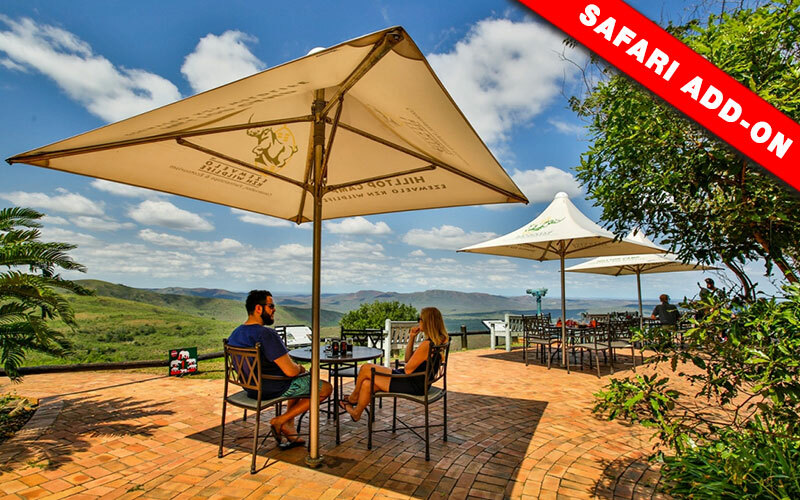 The above tours exclude the cost of airfare into and out of Cape Town International Airport (CPT) / King Shaka International Airport (DUR); lunches; dinners; additional tours and touring; bar; items of a personal nature; gratuities. Great White Shark and Wildlife dive/safari combination. 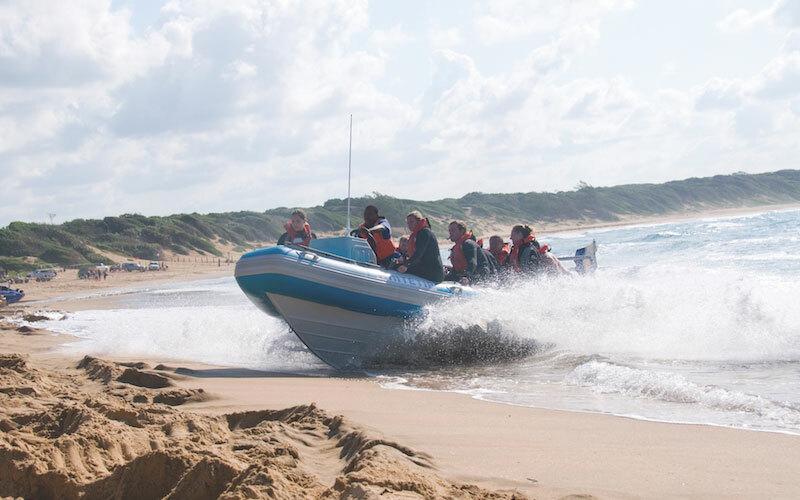 As the name implies, this combination is divided between diving with the Great White Shark in Gansbaai, and then flying (own arrangements) to the world-famous Kruger National Park for the Safari. “Big 5” Shark Dive. 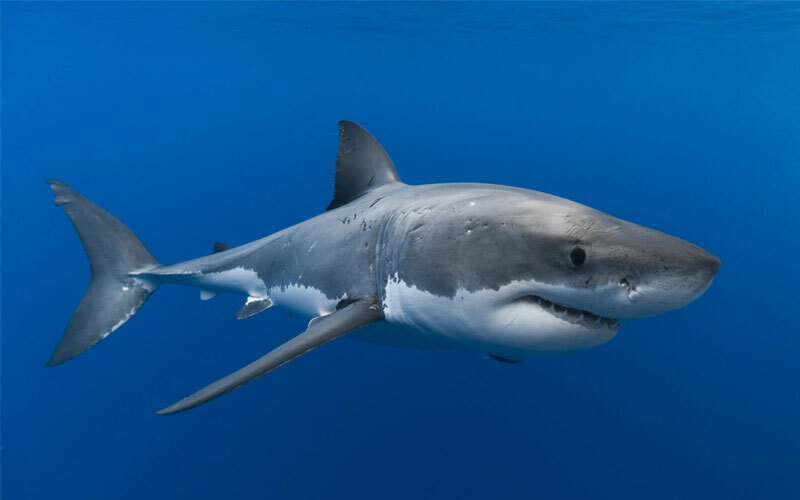 Includes a combination of Great White Shark cage diving in Gansbaai, Sand Tiger/wreck and reef diving on Aliwal Shoal, and then pure Shark “Baited” / “free” – no bait and no cage – diving on Protea Banks. 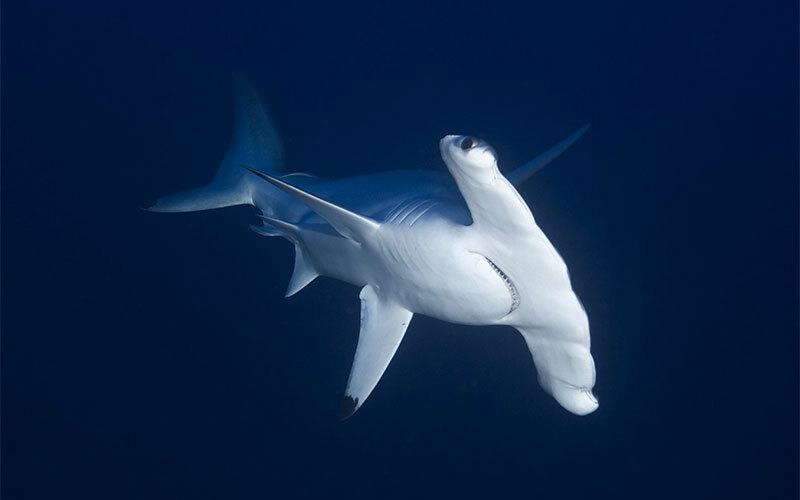 The world’s top Shark diving destination. Great White Shark / Sand Tiger Shark diving combination. 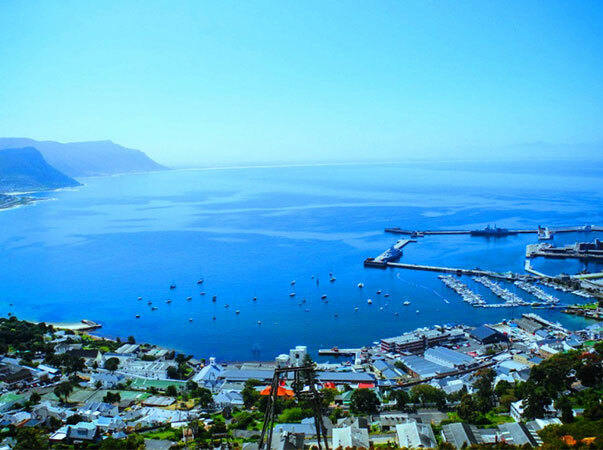 This, as the name implies, is a combination of diving with The Great White Sharks in Gansbaai, (All cage diving) and then flying to Umkomaas to spend time “free” diving – no cages – diving with the Sand Tiger Sharks on Aliwal Shoal. Great White Shark / Wildlife / Whale Shark dive combination. 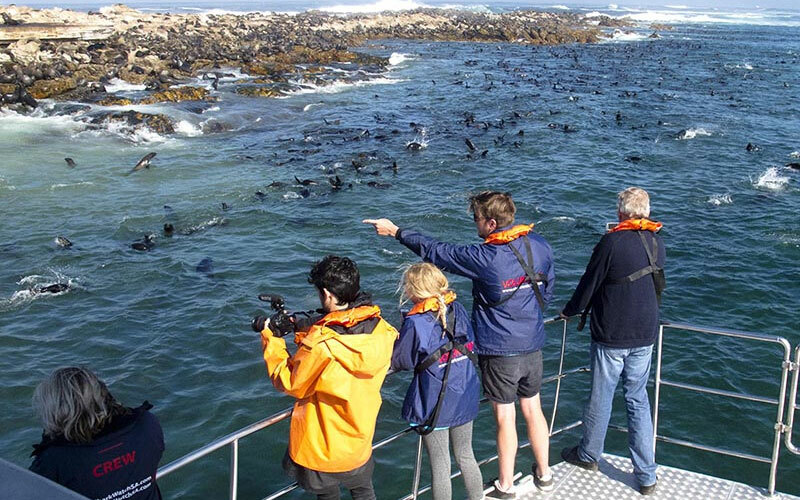 This combined itinerary incorporates Great White Shark cage diving in Gansbaai with a Kruger National Park Wildlife Safari and ends in Barra / Tofo in Mozambique diving with Whale Sharks. Unique to Dive The Big 5. Gems of KwaZulu/Natal. Without a doubt our most popular “combination” package. This combination includes “baited” Shark diving and “free” diving on Scuba with Sharks, wreck and reef diving on Aliwal Shoal, with a wildlife safari in the Hluhluwe / iMfolozi Game Reserve, home to the “Big 5” (lion, leopard, elephant, rhino & buffalo) the oldest wildlife reserve in Africa, with tropical tropical reef diving at South Africa premier dive destination, Sodwana Bay, the southernmost tropical Coral reefs in the worlds, even more south than Australia’s Great Barrier Reef. Sodwana is 1/10th the size of The Great Barrier Reef. The Bush & Beach combination itinerary. 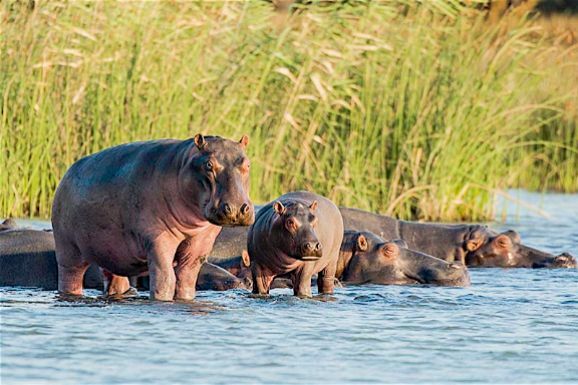 This is a combination of a wildlife safari in the world-famous Kruger National Park followed by a beach/diving holiday/vacation off Barra / Tofo in tropical Mozambique. The duration of all the above tours are a guide only, and each of the above “suggested” tour itineraries can be tailor-made to suit your specific requirements. All of the above “combination” tours are fully inclusive of All transfers; all accommodation in double/twin, en-suite, air-conditioned rooms on a bed and breakfast; all dives as indicated in the itinerary; the option of full equipment hire or tanks, weights & air; all government taxes. The above tours exclude: the cost of all domestic flights from or to OR Tambo International Airport – Johannesburg (JNB); Cape Town International Airport (CPT); King Shaka International Airport (DUR); Kruger Mpumalanga International Airport – Nelspruit (MQP); Skukuza Airport – Kruger National Park (SKZ); Inhambane Airport – Mozambique (INH); lunches; dinners; additional tours and touring; bar; items of a personal nature; gratuities. 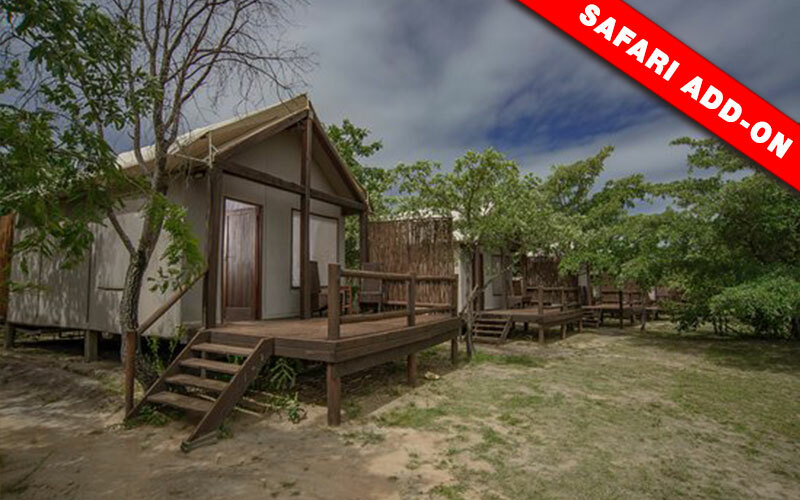 2-night / 1-full day “safari add-on” at Hilltop Camp in Hluhluwe.